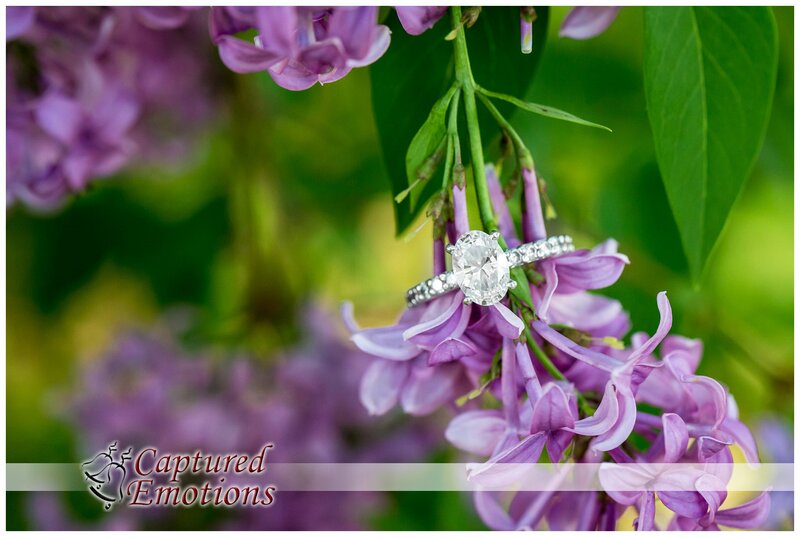 I LOVE getting to photograph Engagement Sessions. 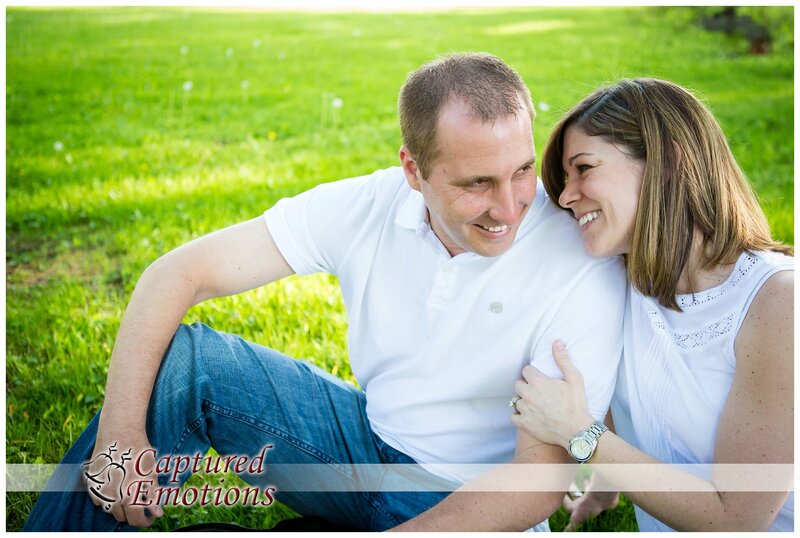 It makes your wedding day go so much more smoothly when I have a chance to see how couples interact together and learn what poses they are most comfortable with. 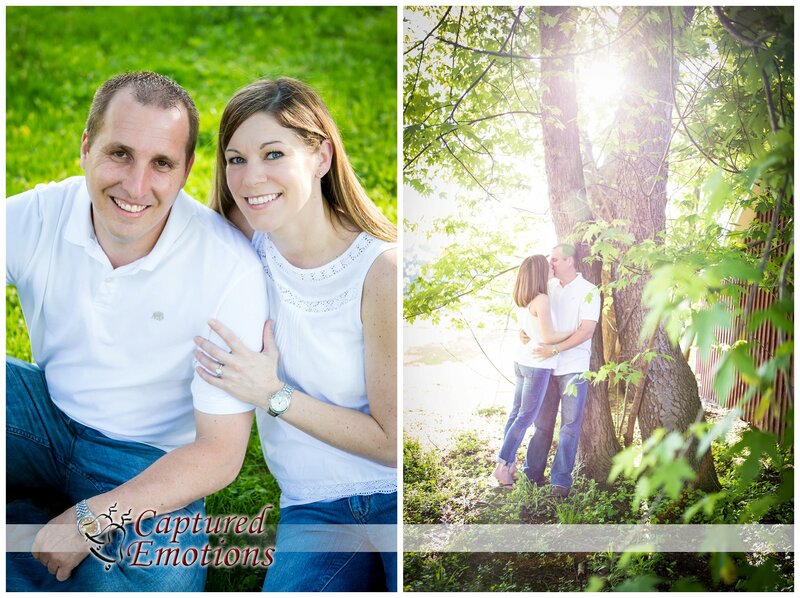 I had a great time with Laura & Dave at their Engagement Session and can’t wait for their wedding day! Enjoy a few of my favorites!! !